Moschino Dotted Line Straight Leg Jeans $595 Free US shipping AND returns! 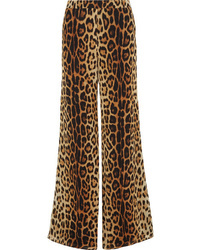 Moschino Leopard Print Silk Wide Leg Pants $1,050 Free US shipping AND returns! Moschino Painted Mid Rise Skinny Jeans $595 Free US shipping AND returns! 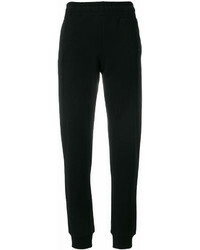 Moschino Tapered Track Trousers $233 $332 Free US Shipping! 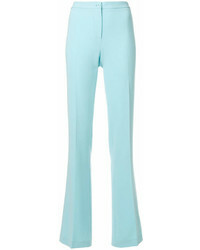 Moschino Boutique Mid Rise Flared Trousers $333 Free US Shipping! 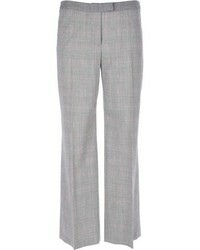 Moschino Skinny Trousers $525 $751 Free US Shipping! Moschino Drawstring Logo Joggers $402 $805 Free US Shipping! 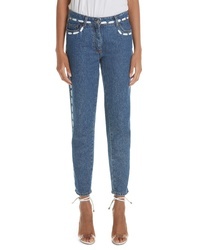 Moschino Cropped Buttoned Boyfriend Jeans $471 $672 Free US Shipping! 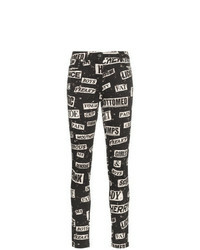 Moschino High Waisted Printed Cotton Blend Skinny Jeans $444 Free US Shipping! 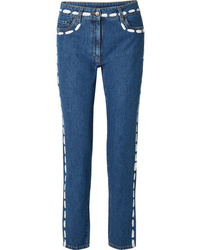 Moschino Skinny Jeans $444 Free US Shipping! 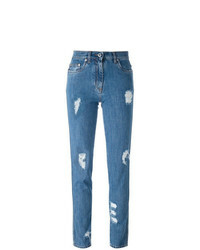 Moschino Distressed Jeans $591 $984 Free US Shipping!